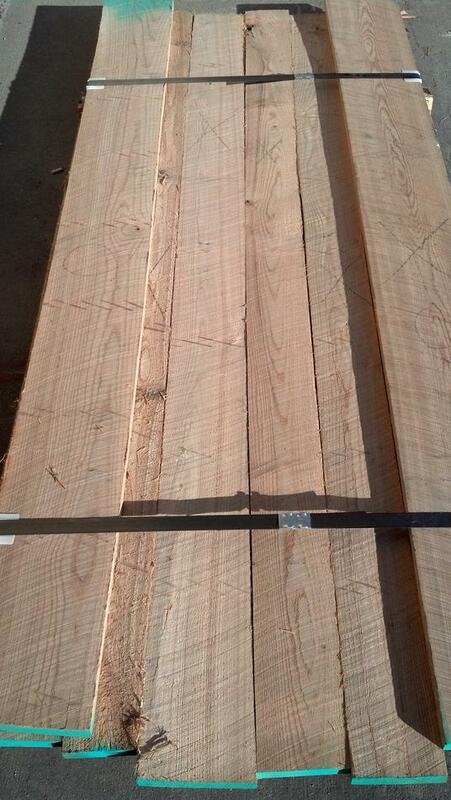 Kiln Dried, Rough Cut, Random Widths 4 inches & wider, Random Lengths 6 foot & longer. 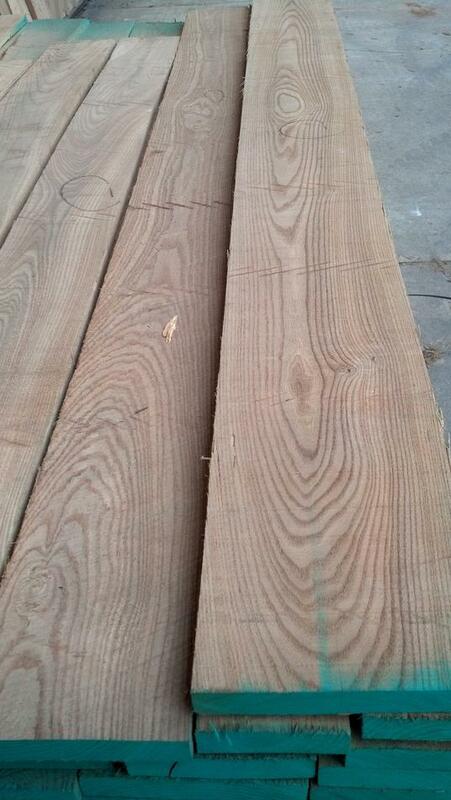 Select & Better Red Elm will have Widths of 4 inches & wider, Lengths are generally 6-10 feet. USES: Cabinet making, flooring, furniture, flooring, millwork, panels, etc. 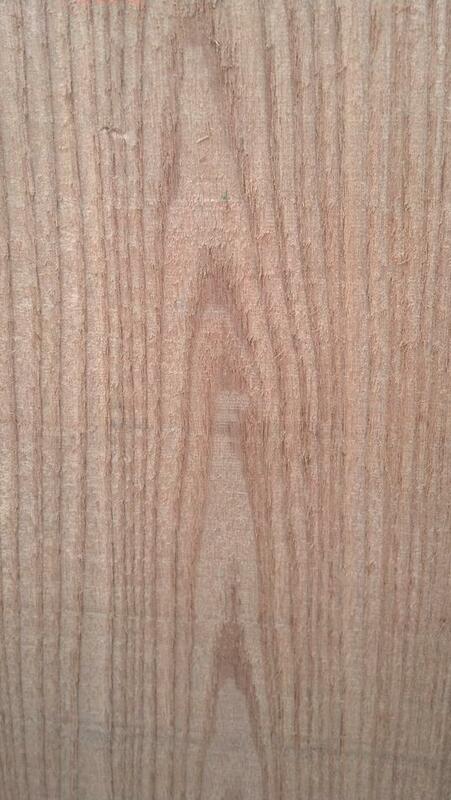 COLOR DETAILS: Greyish white to light brown sapwood. 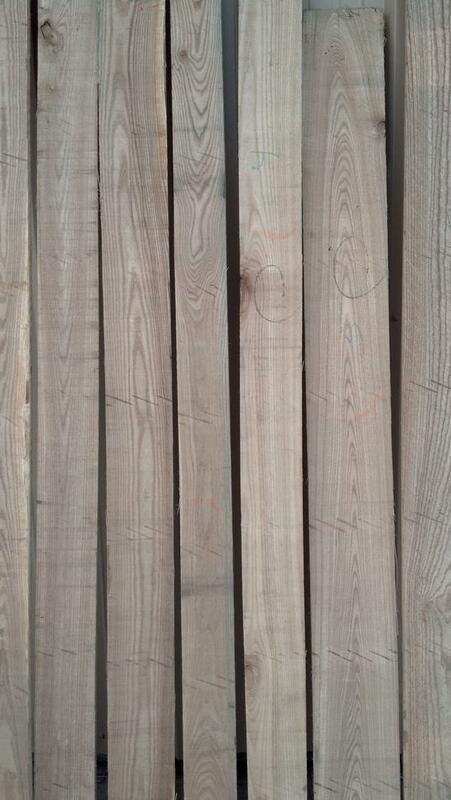 Heartwood is reddish to darker brown. WEIGHT: Approximately 3.7 lbs. per board foot kiln dried. WORKABILITY: Red Elm is fairly easy to work with but can have occasional tearout or fuzzing while planing due to interlocking grain. It nails, screws, and glues well. Sands nicely and takes a good finish. 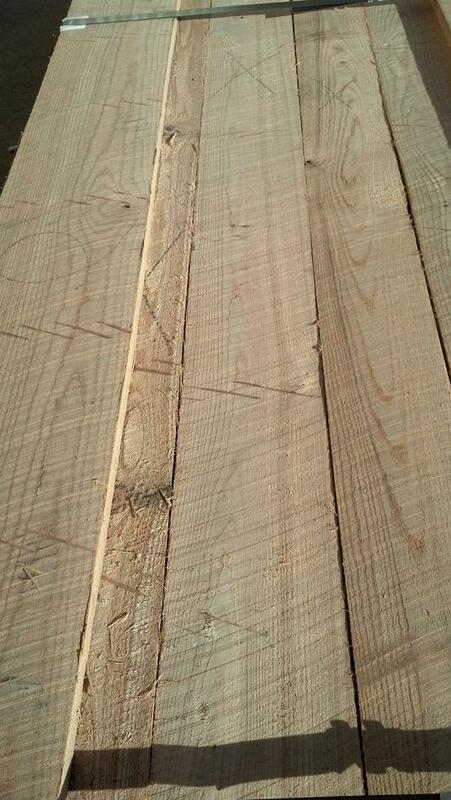 Wood Vendors provides Red Elm in Select & Better as well as rustic grade lumber. We can also produce custom made dimension and mouldings to your specification. Call Pat or Tom today to discuss your Red Elm options at 1-877-983-6367.